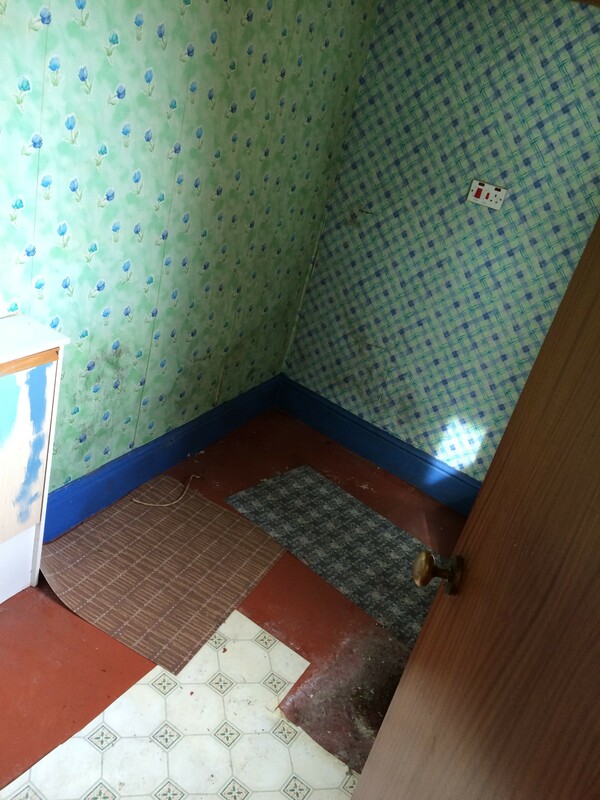 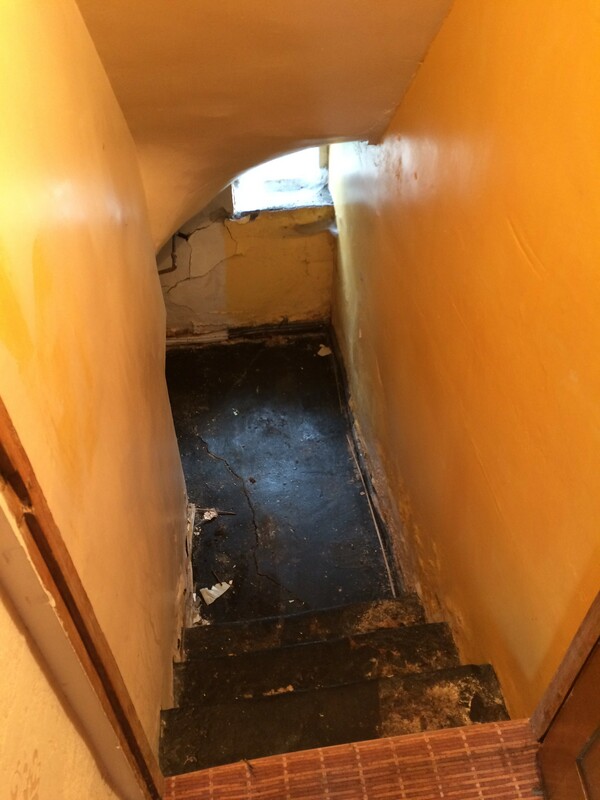 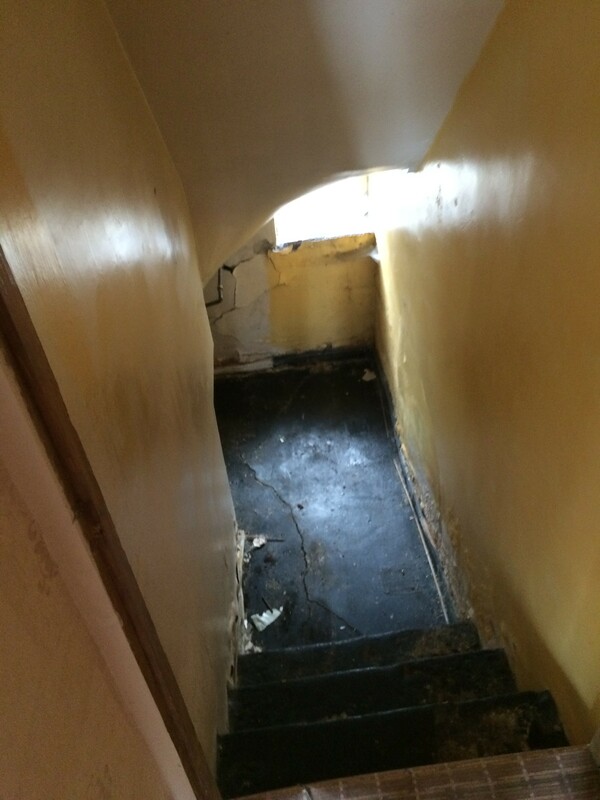 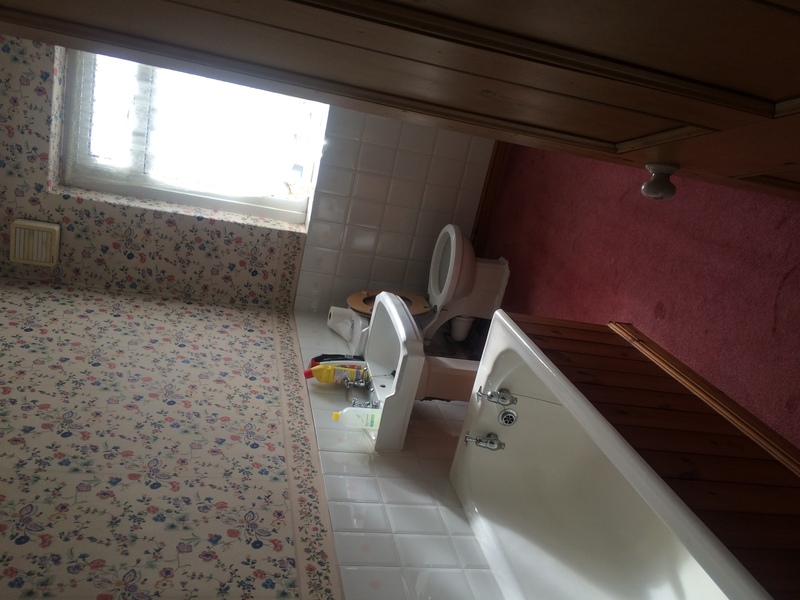 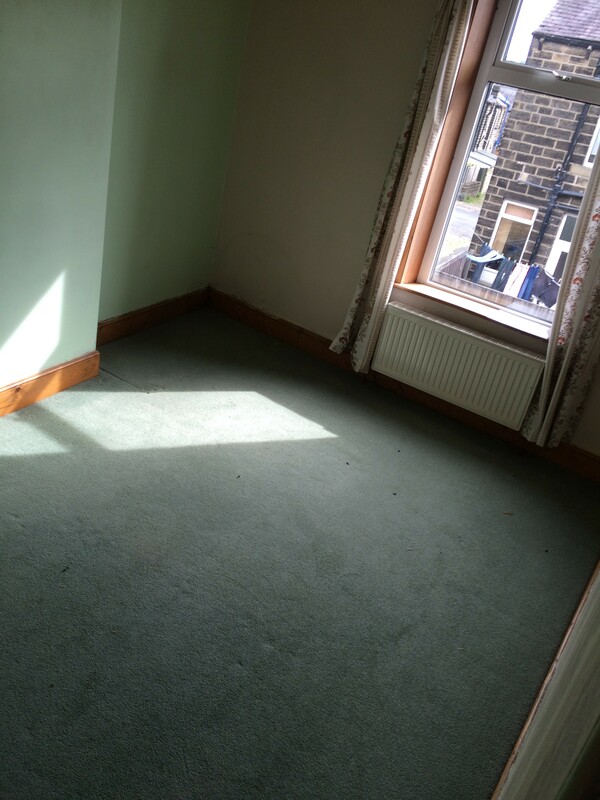 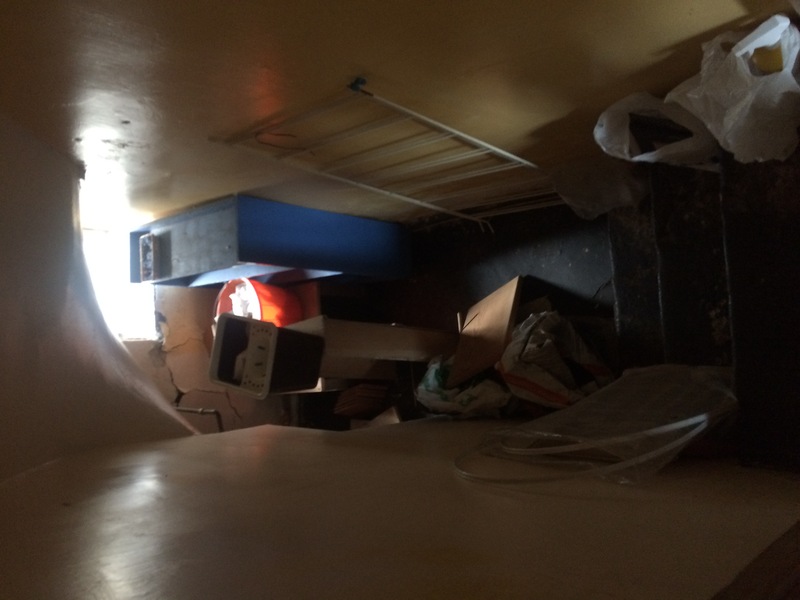 Foxtons House Clearance were appointed to clear out a 2 bedroom house by the nephew of a elderly woman who had recently been moved into a nursing home. 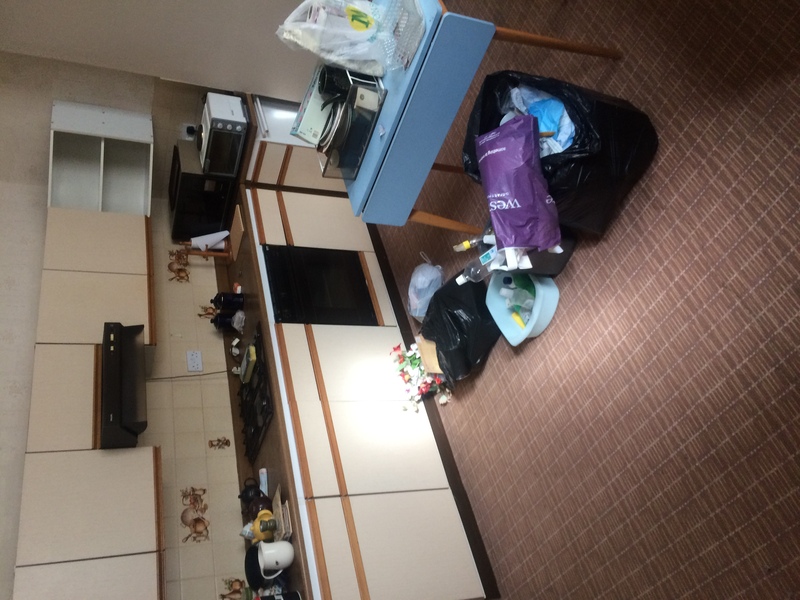 The customer had already moved items that were to be kept and our team had been instructed to clear any items that were left in the property. 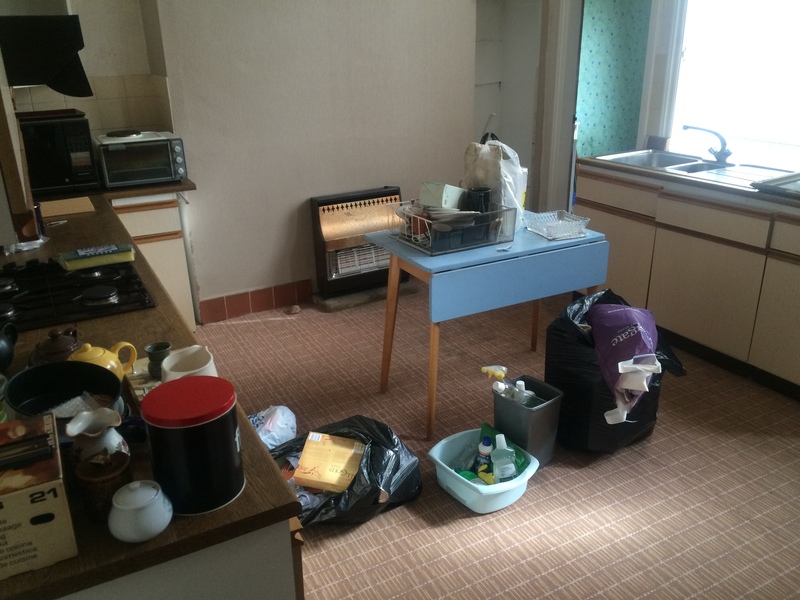 We had sent out 3 members of staff who are fully licensed & insured to carry out all types of house clearances. 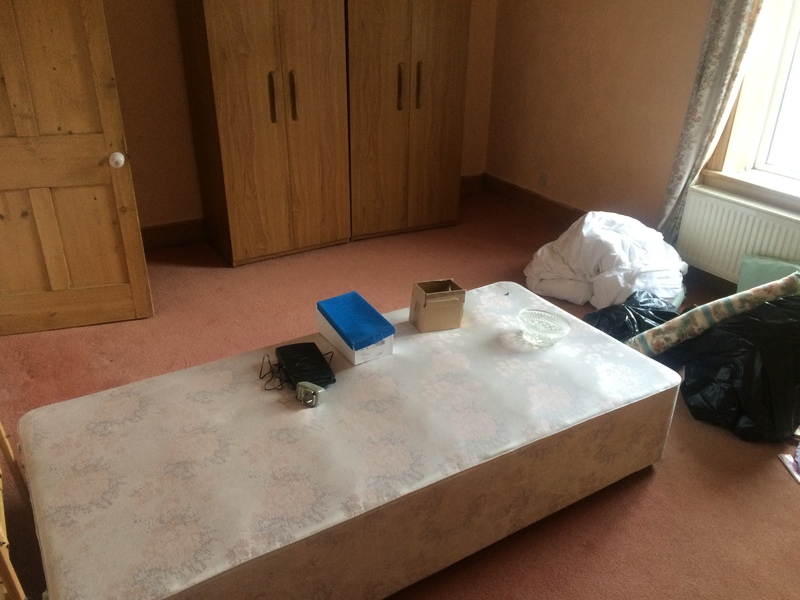 They arrived at the property just before 9am in one of our large furniture luton vans. 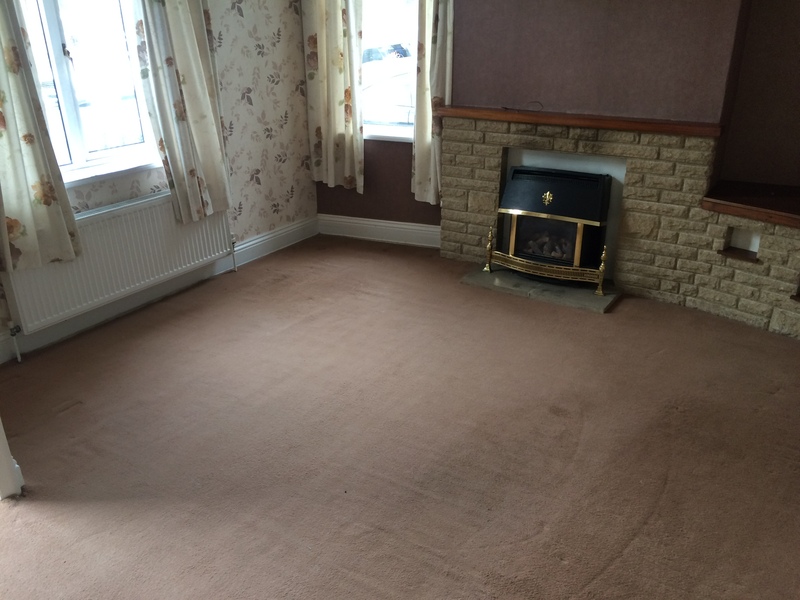 The customer was present throughout the whole house clearance process and was able to instruct our staff on what was to be cleared. 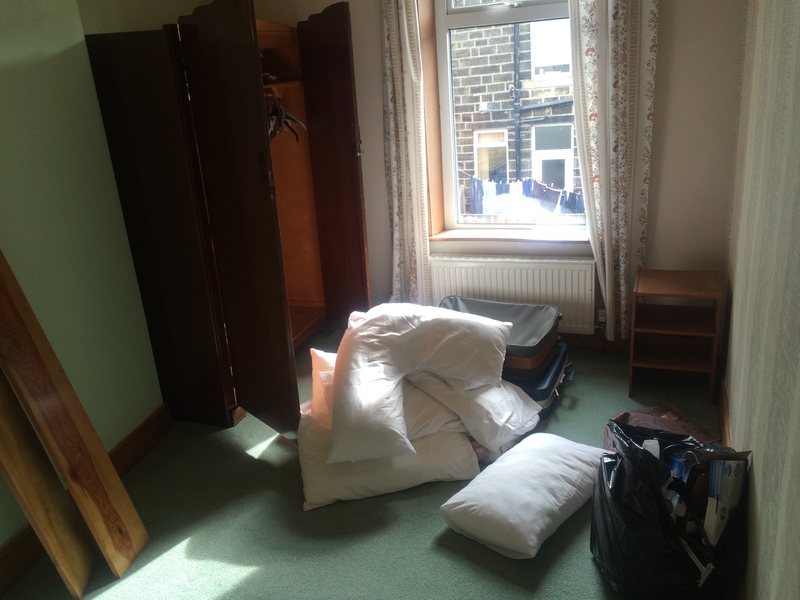 The full house clearance was completed in just 30 minutes of our staff arriving at the property and all items were cleared in a professional, respectful manor as always. 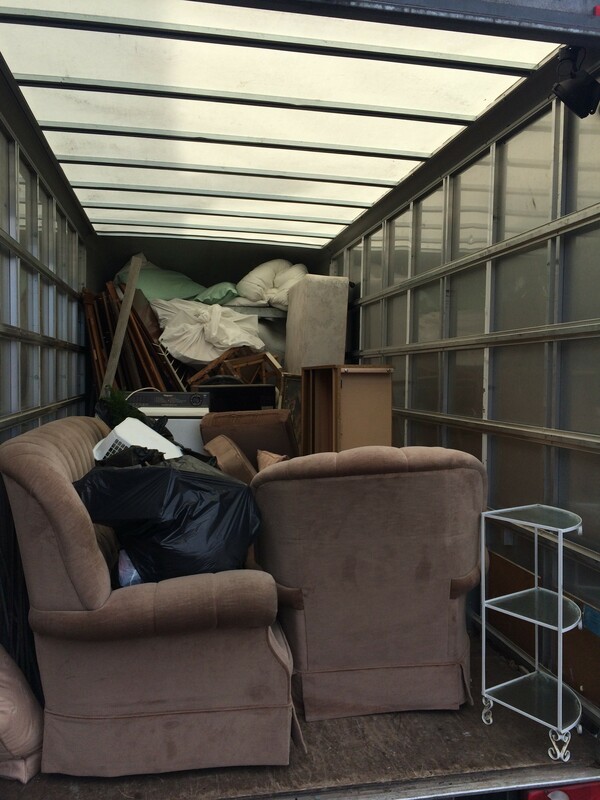 The house contents in this case were very minimum therefore all items were carefully sorted on our van before forwarding to charity once again. 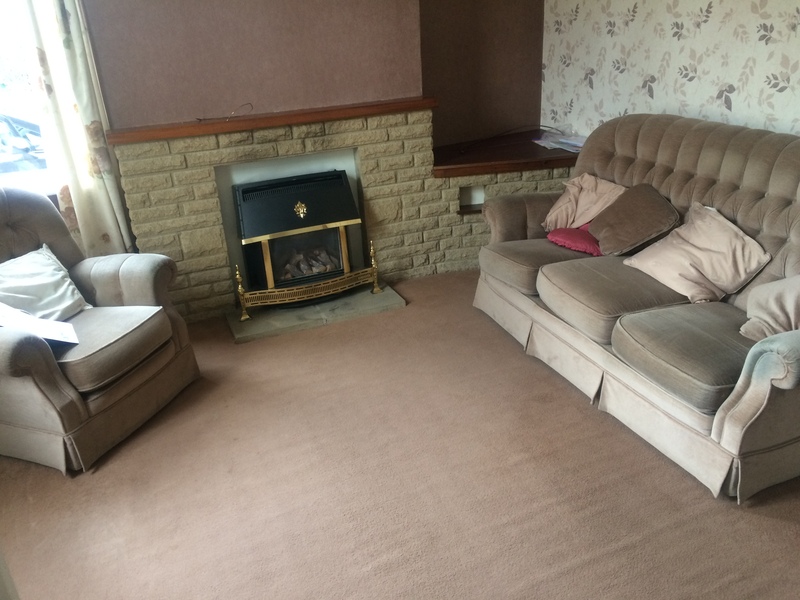 The items were divided into small items such as ornaments and larger items such as the sofa and passed onto 2 different charities in the Sutton in Ashfield area who were very happy with the items. 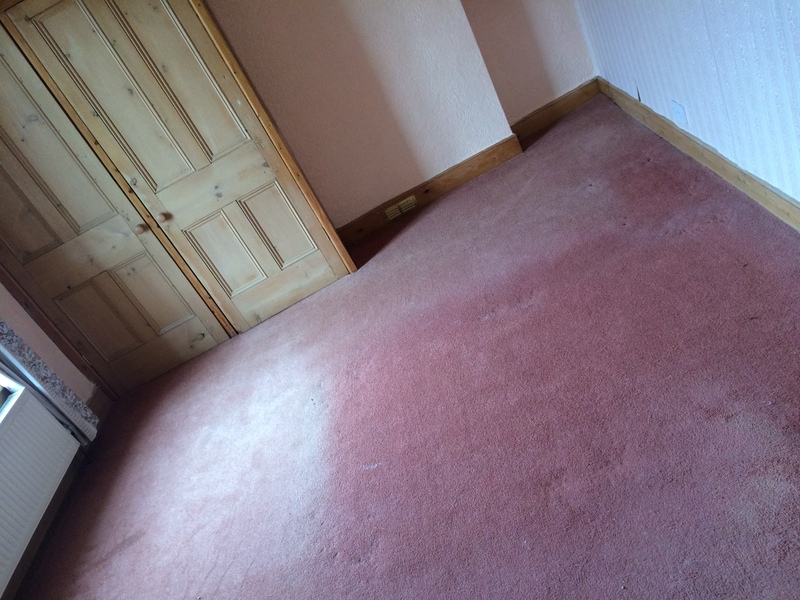 The customer was very happy with the overall service and was surprised at just how quick the clearance was completed. 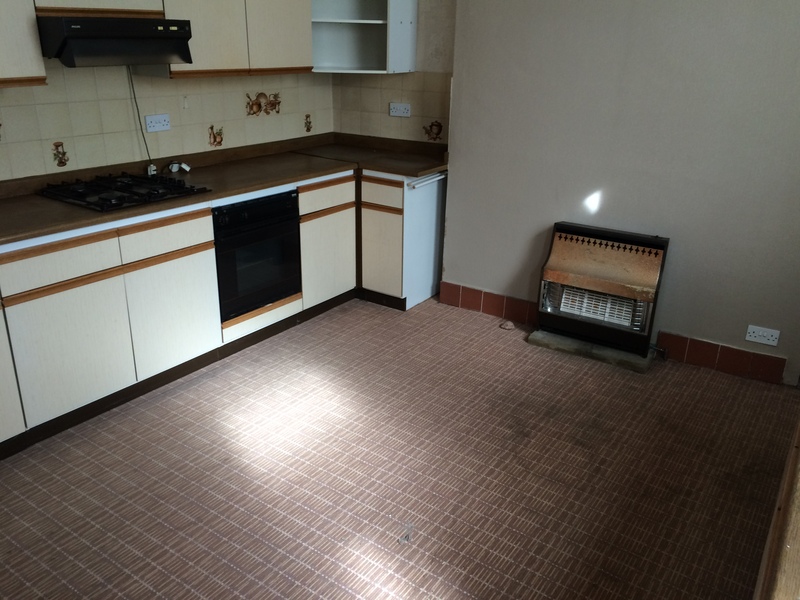 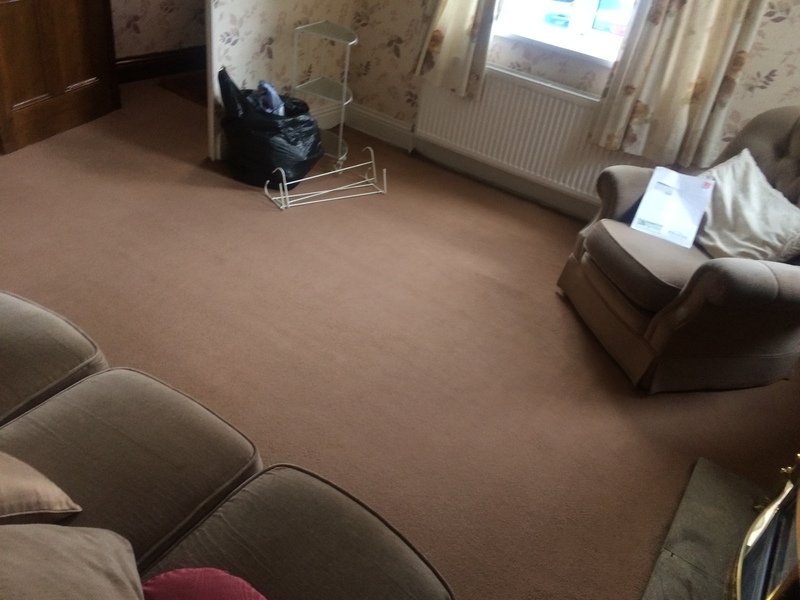 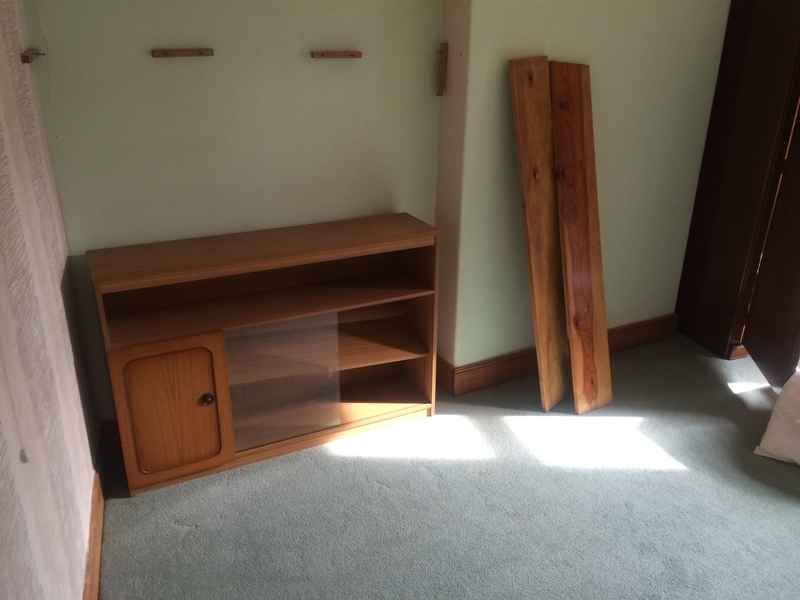 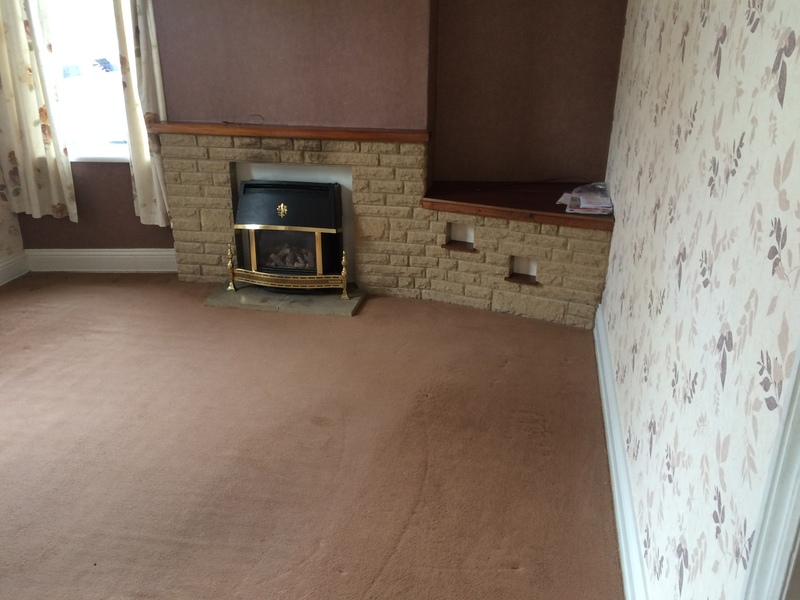 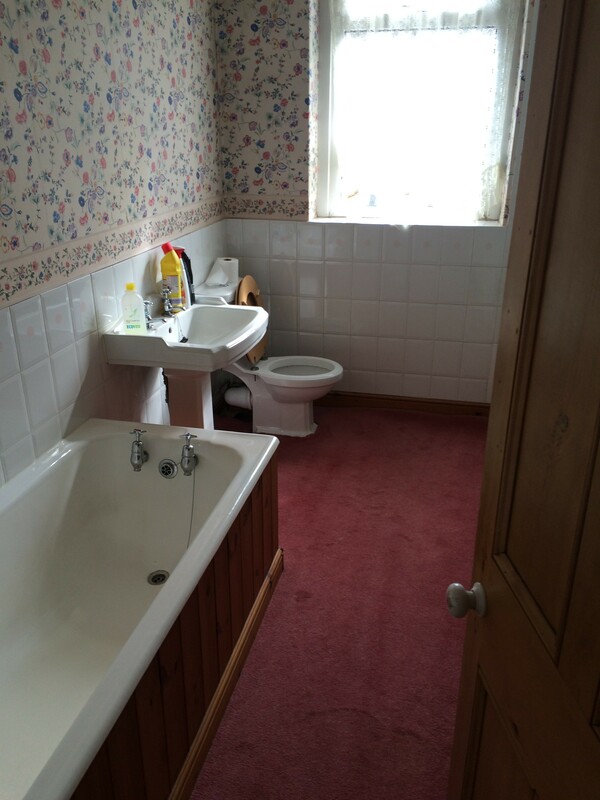 The customer added that he would not hesitate to recommended our service to anyone needing a house clearance.